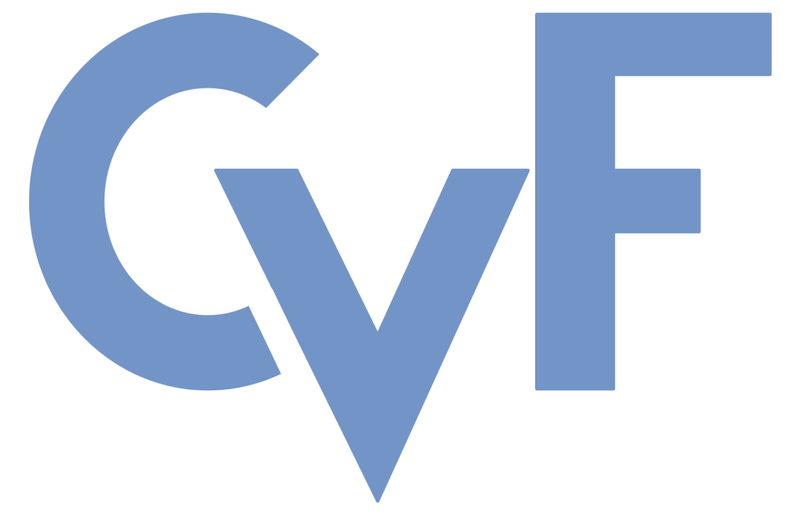 These ICCV 2013 papers are the Open Access versions, provided by the Computer Vision Foundation. Passively estimating the intrinsic material properties of deformable objects moving in a natural environment is essential for scene understanding. We present a framework to automatically analyze videos of fabrics moving under various unknown wind forces, and recover two key material properties of the fabric: stiffness and area weight. We extend features previously developed to compactly represent static image textures to describe video textures, such as fabric motion. A discriminatively trained regression model is then used to predict the physical properties of fabric from these features. The success of our model is demonstrated on a new, publicly available database of fabric videos with corresponding measured ground truth material properties. We show that our predictions are well correlated with ground truth measurements of stiffness and density for the fabrics. Our contributions include: (a) a database that can be used for training and testing algorithms for passively predicting fabric properties from video, (b) an algorithm for predicting the material properties of fabric from a video, and (c) a perceptual study of humans’ ability to estimate the material properties of fabric from videos and images.